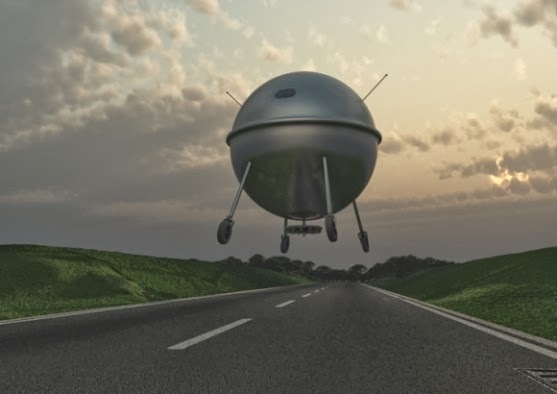 THE DISTORTION THEORY: A STRANGE FLYING SPHERE FROM OUTER SPACE??? 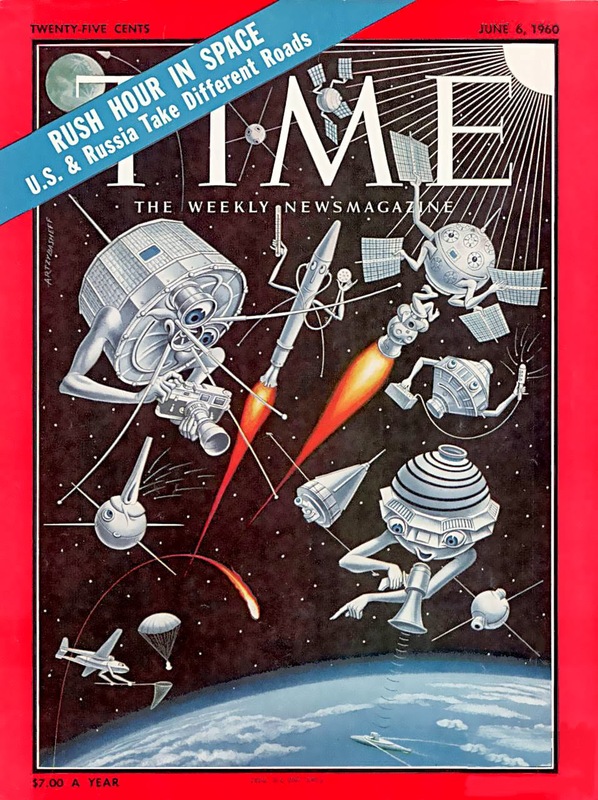 January 19, 1967. 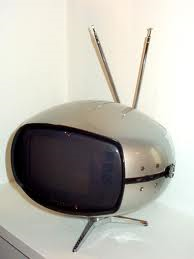 In Dunbar, West Virginia, at about 9:05 pm, Tad Jones, businessman with an electronics store was driving his vehicle on Route 64 when he saw something in the middle of the road. 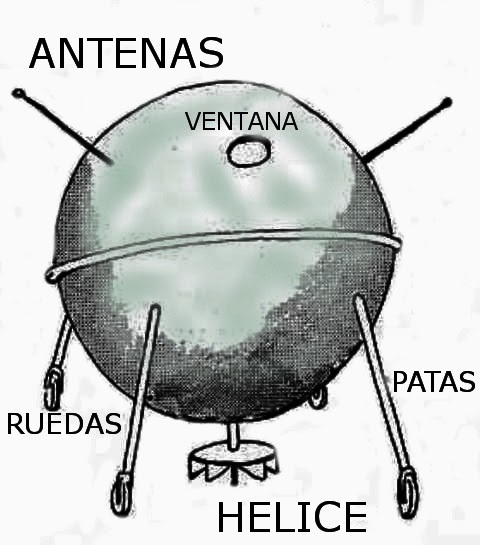 As he approached that something, he saw that it was a metal sphere, about 7.5 meters in diameter with two antennae and a small window of about 22 cm. The artifact observed by Tad Jones has many similarities with the gadgets and appliances that could be found in the shop of the witness. 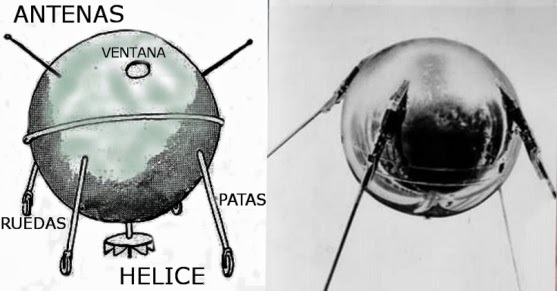 Also exist remarkable similarities between the flying metal sphere and the Soviet satellites of the time.